Have you heard about Blueberry Cheesecake? Does it sound delicious to you? Do you want to make it? Well you are lucky because I will explain how to make Blueberry Cheesecake! To make blueberry cheesecake you will need Oreos, white sugar, butter, packages of cream cheese softened, sour cream, vanilla extract, all-purpose flour, eggs, frozen blueberries dry pack, and blueberry jelly. First thing to do is put the Oreos in the plastic, crush them then combine them with 2 tablespoons of sugar and butter. Pat mixture into the bottom of a 9 inch spring form pan. Mash cream cheese until it is soft and creamy. Gradually beat in sour cream, 3/4 cup sugar, vanilla and flour. Beat in the eggs one at a time. Next, pour mixture into crumb-lined pan. Bake in a preheated 325 degree F (165 degrees C) oven for 1 hour or until firm to the touch. Cool and then remove cake from pan by loosening edges with a knife. Place frozen blueberries on top of the cake. Melt jelly and spoon over blueberries to glaze. Chill until ready to serve. Ta-da! Now there you have it, Blueberry Cheesecake! Hi everyone! My name is Aya. I have been in the blogging challenge before in 2016. 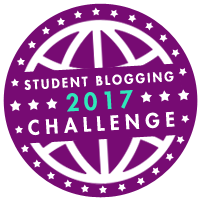 To all who are new or old , welcome to the blogging challenge 2017! I am a Filipino but I was born in Pathumthani , Thailand. 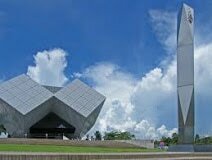 Pathumthani is a very nice province and it’s my home. 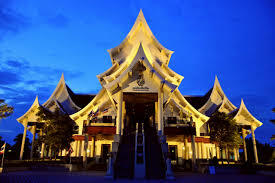 Pathumthani is one of the central provinces of Thailand. So basically, I live in the central part of Thailand. The area of Pathumthani is 1,526 km², which is not so big. Anyways, I am going to tell you about the interesting places. Pathumthani is known for Dream World, Southeast Asian Ceramics Museum, Supreme Artist Hall, National Science Museum, and many more fun places. 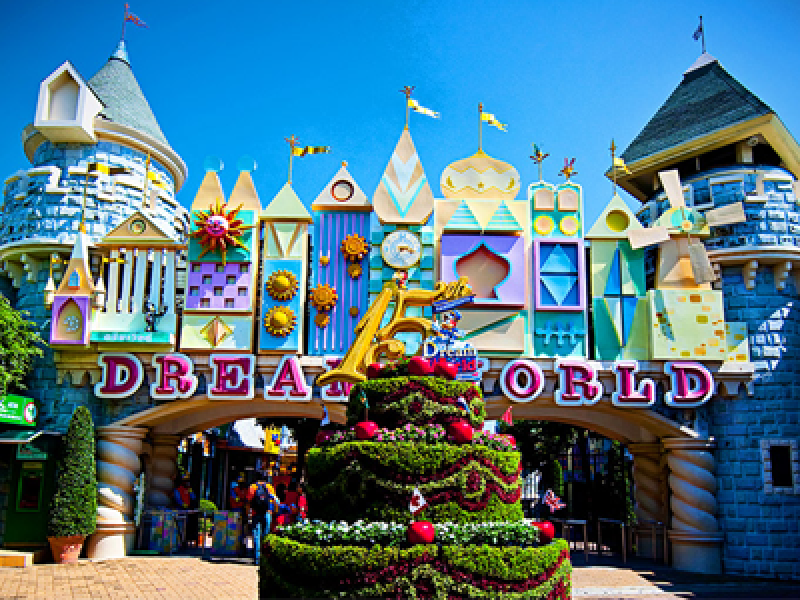 If you’re a person who loves roller coasters, Dream World is the place for you. It is full of fun, exciting, and crazy rides (I do not love roller coasters though). If you want to feel like a scientist, then go to National Science Museum. This museum has pottery, carving, wickerwork, and metallurgy. 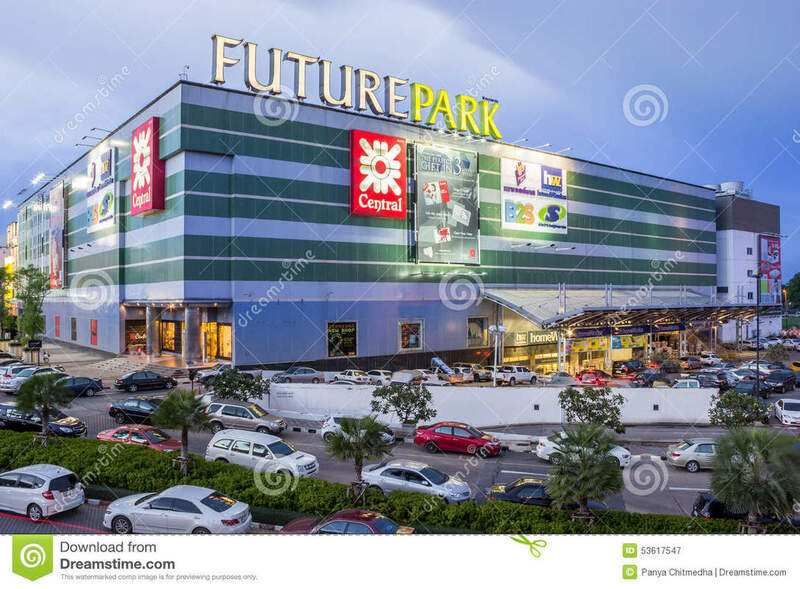 Well my favorite place in Pathumthani is Future Park. I mostly go there on Saturdays. Future Park is now the biggest mall in Thailand ever since they added a new mall Zpell. I really like where I live. Well that is all. Hope you enjoyed what I wrote about my province. 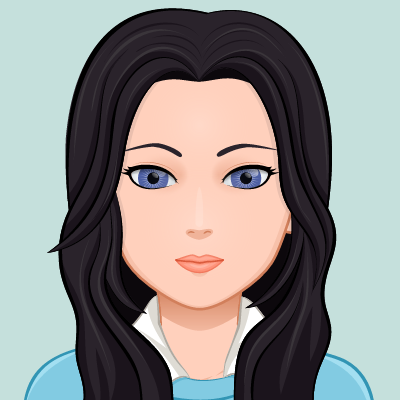 ​From all the blogs that I visited, Alyssa’s blog was the one I liked the most. Why did I choose her blog and not others? 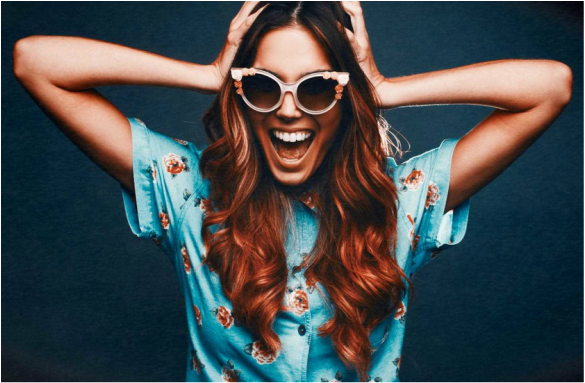 Well I chose Alyssa’s blog because….. it’s amazing! Her posts are absolutely interesting. The post that I like the most is what is her passion. In this post, she said that her passion is baking and I also love baking. It’s so fun! The part that I like about baking is mixing. When you mix all the ingredients for a recipe like a cake, it feels like you’re mixing all the chemicals in a science experiment. Making something extraordinary! So that is why I nominate Alyssa’s blog to be nominated for Edublog Awads. And if you’re reading this Alyssa, then thank you so much for visiting my blog! Hope you are nominated for Edublog Awards! Good Luck! Fashion around the world has its own unique style! From the sarees of India to the chiton of Greece. Fashion has been here for a very long time. In our daily lives, we see people wearing types of styles like Hippie, Goth, and Girly etc. But it wasn't always like this. How did fashion evolve from time to time and why? How did fashion look like long ago? Well let's see. We already answered one of our questions and let’s answer the other. How did fashion evolve from time to time and why? We see different type of people with different type of styles around us. And from time to time also many people love to hear about the latest fashions to try. Around the world there are celebs and popular culture icons that we love, who wear fashion trends introduced by famous designers. When we see celebs or popular culture icons wear latest fashion, we also want to try it. As time goes by, fashion becomes more and more modern and new. Many styles are being made by average people around the world. Hey guys! I am part of AITCF community. What did you say? You didn’t understand what is AITCF. Well for those who don't know what a community is then I will tell you. A community is where a group of people share same interests and goals. My AITCF community is a Christian community. It's where people talk about God and know more about Him each day. Any Christian can join AITCF weather he lives in AIT or comes from outside of AIT. I really like this community very much because in the AITCF community there is a Sunday school and I am part of it. Sunday school is a school where some adults teach the children about the teachings of God and how we should know God more. In Sunday school we celebrate events like Easter Day and Christmas. 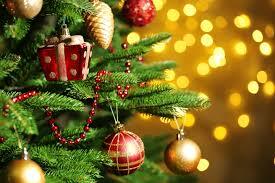 By the way Christmas is not that far and like always there is so much of excitement for the event among our community members. This Christmas our Sunday school in AITCF community will do fundraising! In fundraising we do many things like, baking, making arts & crafts, and selling it to the people in our church. It's so much fun! I especially like when we bake. We do fundraising because we are helping the children in a nearby orphanage. They are Cambodian and Thai children. We help them by giving them gifts like a shoe box! Strange right? But we fill the shoe box with many things like toys, candies, school supplies and some hygiene things. I am really grateful for being part of AITCF community. How about you? Which community you are part of? Do share in the comment section below. It’s going to be December next month. Why am I feeling so excited? There are still school tests this month of November! But I can’t wait for what’s coming soon. Can you guess what it is? It’s Christmas! The most joyful, colorful, and meaningful time of the year! Well, I really think it is. I like Christmas because it is the time when I see most people looking happy and I hear beautiful Christmas songs everywhere. It’s on Christmas time, every December, when colorful and bright lights in many forms are displayed in houses, buildings, parks, and other places. People enjoy watching those very tall Christmas trees with beautiful decorations. Sometimes, when I go to the mall during Christmas, I love to see the fashion designs they put on the mannequin displays. The style and colors of the dresses really express the lively spirit of the people. It’s amazing and I like it! I love fashion cause it’s my passion! Christmas time just boosts my love for fashion. During Christmas, I am able to make cards, draw something on them, and give them to my friends and family members. I really feel good expressing and sharing my talents to others. In our church, I do ballet presentation to make people happy during Christmas time. Showing our love to people by giving gifts and sharing what we have especially to those in need are the best ways to celebrate Christmas. There is Christmas because God has given His love for us through Jesus. Oh what a meaningful gesture it is. Yes, there are many other days in the year that I enjoy. But, nothing beats Christmas with its color, meaning, and the way it makes people happy! How about you? What is your favorite time of the year? Would you like to join me in celebrating Christmas this year? Oh how I miss Singapore! So many beautiful and wonderful places I have been to. It’s just wonderful! The places I have been in Singapore were Universal Studios which is part of Sentosa, Adventure Cove, Singapore Zoo and Gardens by the Bay. But my favorite place most of all is Gardens by the Bay! It’s so beautiful, big and full of many kinds of plants and flowers. Too bad it lasted for a short time. That is because our schedule to go there was the last day we stayed in Singapore. Nevertheless, I did have so much fun. This it how it all began. 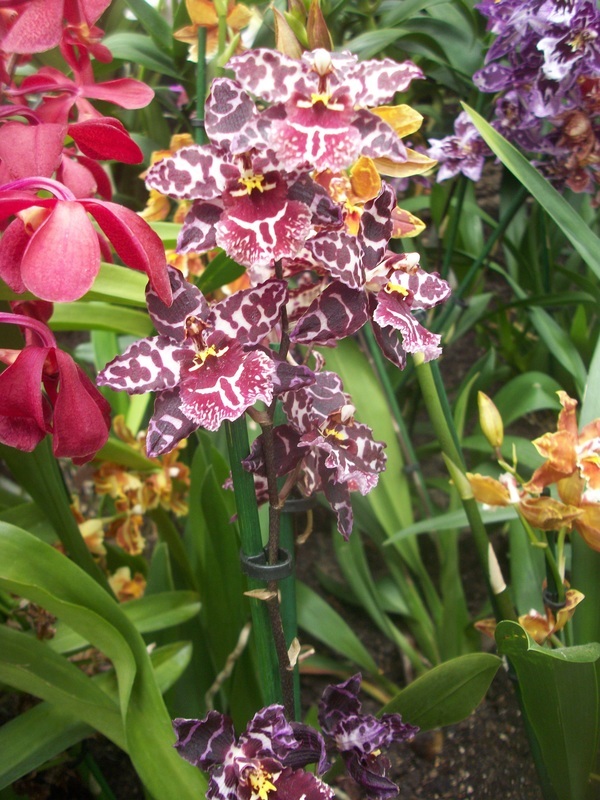 My family and I went to the Gardens by the Bay on a Saturday morning. When we arrived there, I was amazed by the things around me. One can’t miss the massive Supertrees. These tree-shaped vertical gardens are between nine to 16 stories tall. So tall right! I hope we had a chance to walk on the suspended walkway between two Supertrees to enjoy a bird’s eye view of the gardens. 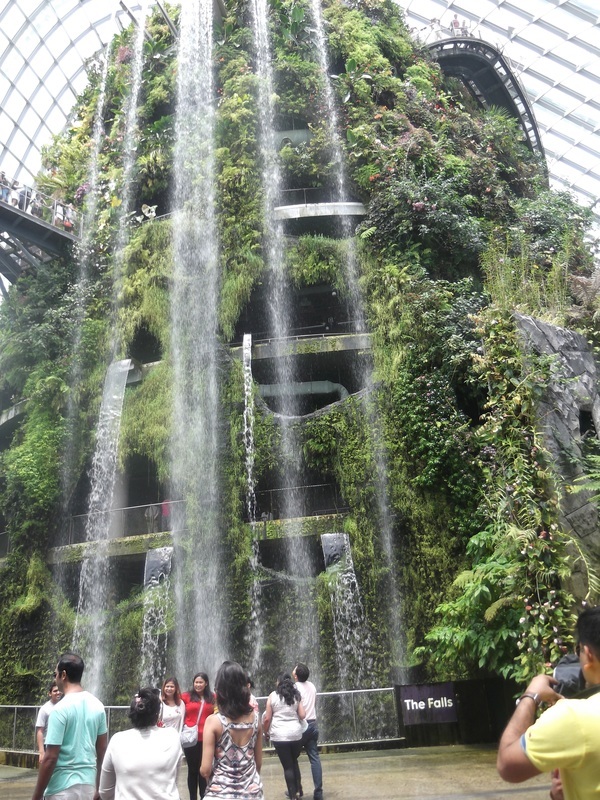 The first thing we did in Garden by the Bay was going to the Flower Dome.The Flower dome is a place where different kinds of flowers, tropical palm trees, and plants are shown like cactus, white cactus, orchids etc. I was really captivated by such beautiful sight around me, it was like a flower paradise! The bursting of such variety colors of flowers and plants were fascinating. It was hard to move around because I tended to stop and take photos most of the time in every corner. Another equally interesting place we went to was the Cloud Forest. It was so cold though, inside that enclosed man-made forest! I had to ask my Mom for her jacket because I forgot to bring mine from the hotel. When I entered the place, low and behold, there in front of me was an enormous waterfall! It’s really an amazing place! Aside from the indoor waterfalls, it also had some amazing sculptures, fauna, different types of rainforest plants at all levels, and a bridge top walk. The waterfall filled the dome with soothing cloud-like water mist, and the trails weaved in and out of the man-made mountain making our stroll to the top easy, with lots of nice little photo-stops on the way. I also found that other tourists are happy to take our photos when asked. We went up higher to see a bigger view. We went up the highest part of the waterfall. I looked down and it was so high! On the top level was a glass dome and small ponds. It housed the innocent looking, but carnivorous, pitcher plants. These plants eat flies and other insects by luring them inside the plant with its sweet nectar. It was quite an interesting tour really. I learned a lot too. It felt amazing especially at the top-most floor! We happily crossed the bridge around the waterfall. It’s covered with mist and lush vegetation, which was absolutely refreshing! After the tour, it was time to go back to Thailand. That was a lovely experience and a memorable time for me and my family. I want to go there again! Hi! My name is Aya. 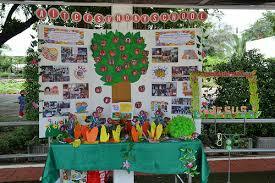 I am 12 years old and I am grade 6 student. Soon I will be leaving this school to join another school. Wow! time passes by. My hobby is drawing.I like drawing things, especially dresses. People who visit my blog!